Join Anna Castro and Shalini Breault for a Chakra Tune-up! This is an opportunity to learn about and journey into the chakra centers that make up your energy system and to consciously connect to it through sound healing. This class imparts voice and sound vibrations to balance, energize and harmonize the energy centers in our bodies. With attention and love to this aspect of us, we deepen our connection to all that we are! 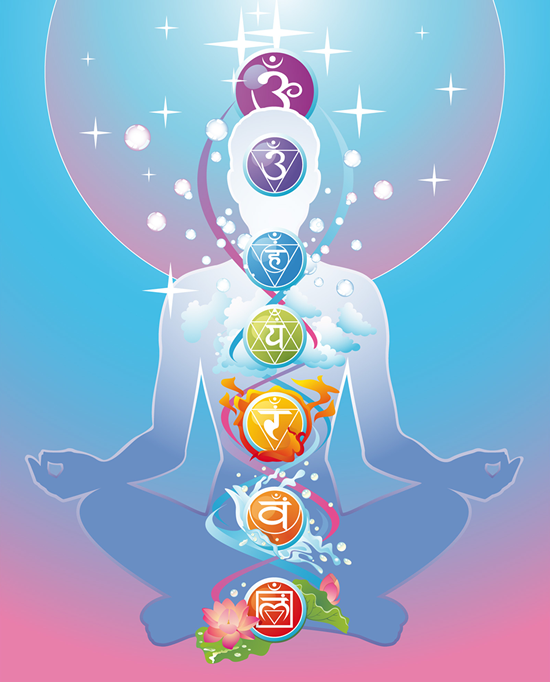 Using divine tones of crystal bowls, guided visualization and recitation of sacred chants we will nurture our chakra system to integrate all four aspects of our divinity: our physical, mental, emotional and spiritual bodies. We will also integrate crystals to support a deeper connection to our chakras.